In 1973, commercial radio launched with LBC, Capital Radio and Radio Clyde all launching within weeks of one another. So this year is commerical radio’s 40th anniversary, and RadioCentre is celebrating with a Roll of Honour featuring forty names, which will be announced at this year’s Arqiva Awards in July. Initial inductions were made last year, and nominations are now being sought for the remaining places. 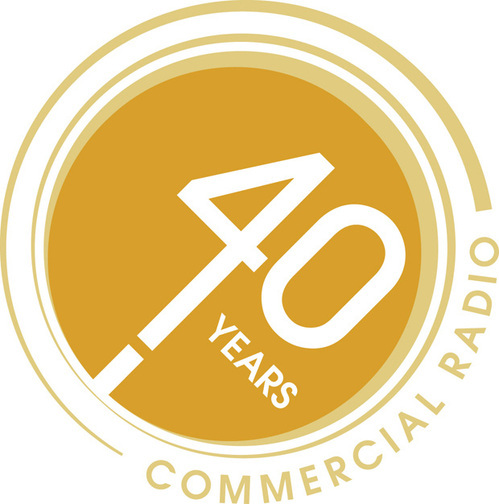 RadioCentre is looking for individuals who have made a significant contribution to commercial radio over the last forty years – both in front and behind the microphone. A committee will determine the final list, but they’re looking for a wide range of names to whittle down. I’m sure they’ll appreciate a wide and varied list from which to make their choices. Make your nominations at http://www.radiocentre.org/facts/40th-anniversary. The closing date for submissions is 30th April 2013.